Robbert van de Corput—better known my electronic dance music (EDM) fans as Hardwell—makes his triumphant return to the MGM Grand Las Vegas for MDW 2016—and it’s an event you won’t want to miss! After all, what type of Memorial Day Weekend celebration would it be without the two-time DJ Mag number one DJ? 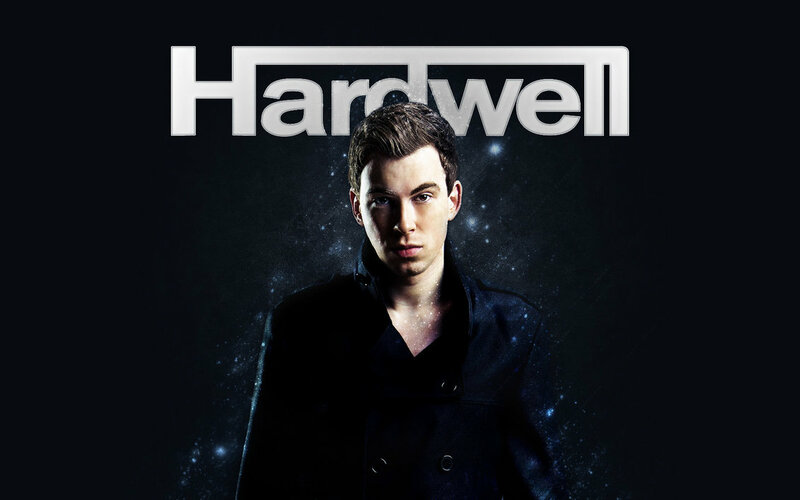 Hardwell’s debut studio album, United We Are, saw its official release in early 2015 through his Revealed Recordings label. United We Are included the popular tracks: “Arcadia” with Joey Dale feat. Luciana; “Follow Me” feat. Jason Derulo; “Colors” with Tiësto feat. Andreas Moe; “Echo” feat. Jonathan Mendelsohn; “Don’t Stop The Madness” with W&W feat. Fatman Scoop; and “United We Are” feat. Amba Shepherd.